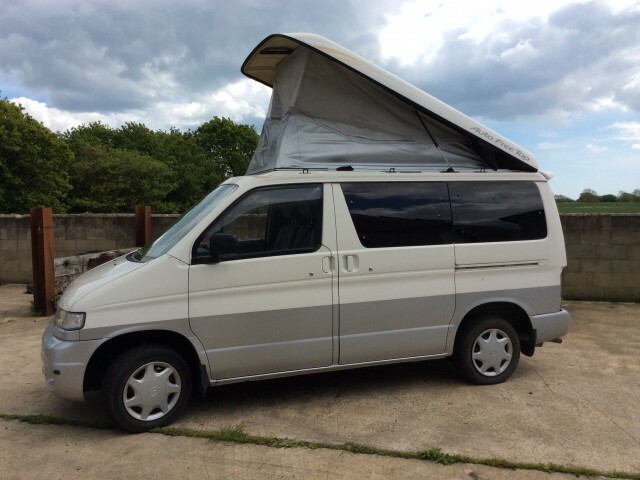 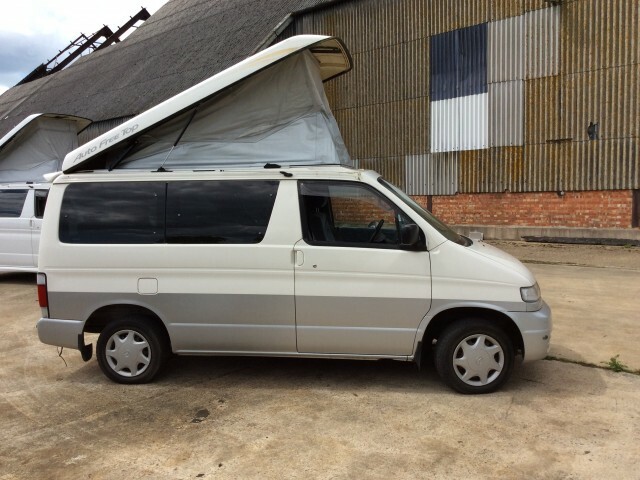 Mazda Bongo camper van. 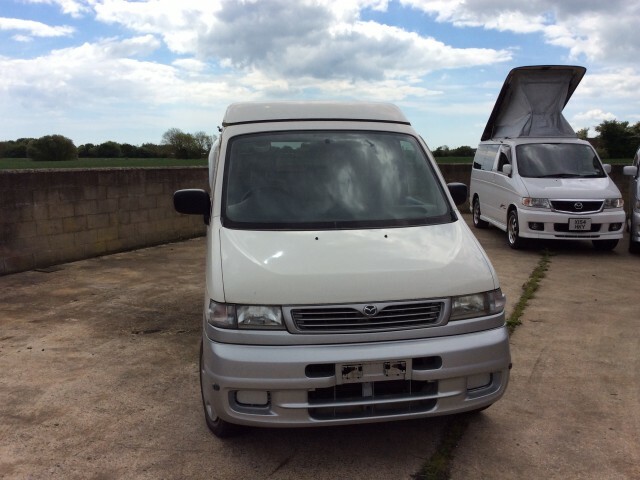 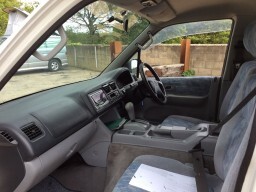 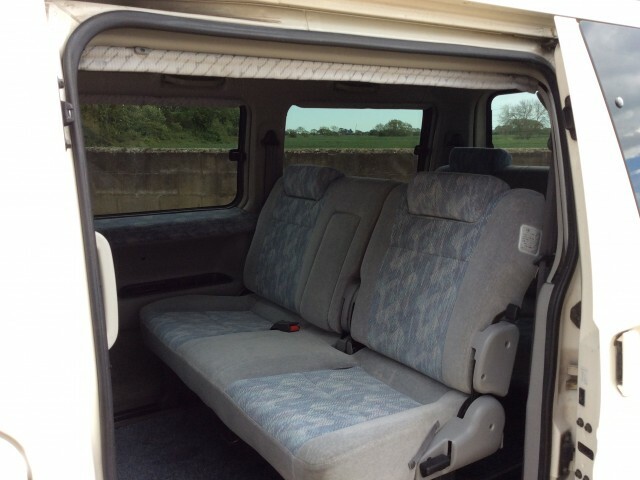 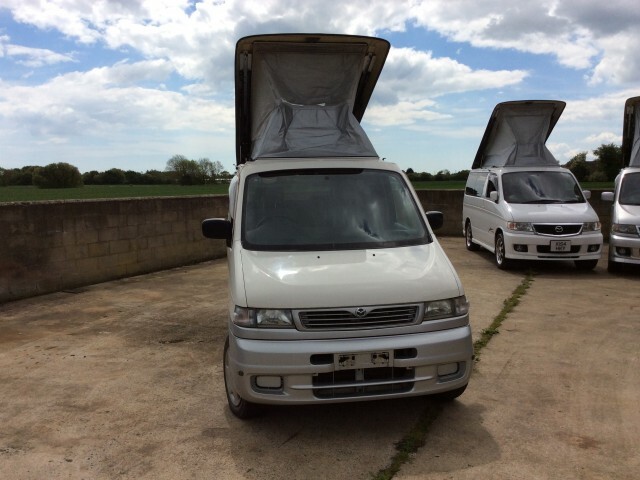 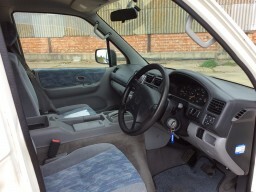 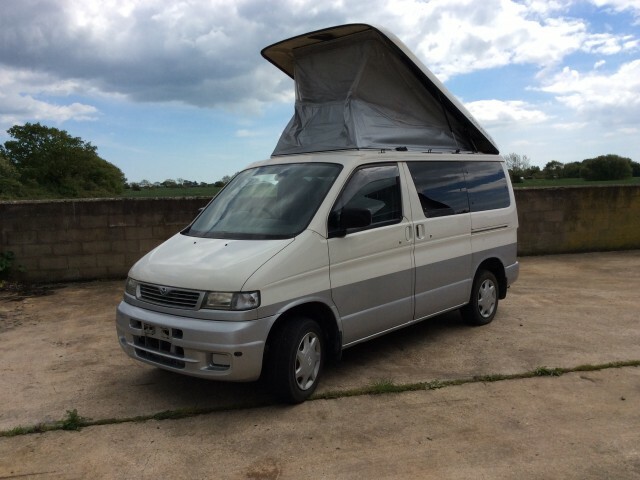 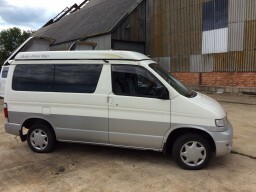 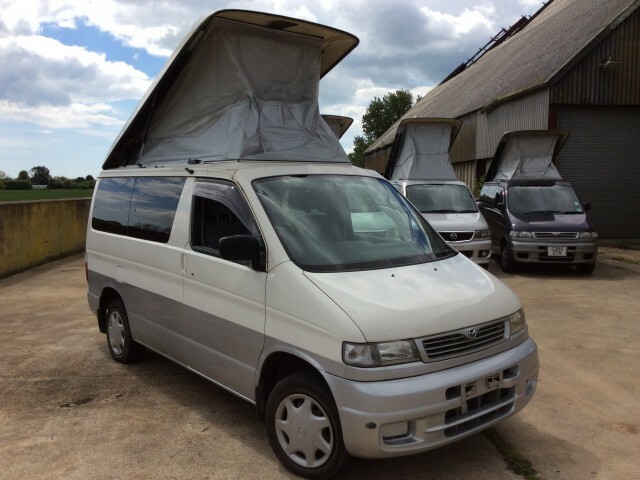 Fantastic condition Frieda Mazda Bongo. All the extras including electric blinds, ABS, climate control, Auto Free Top roof, alloys, 2WD model. 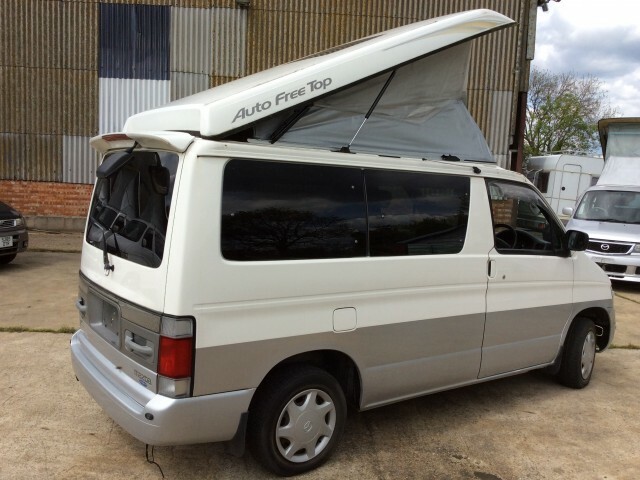 All cars come with a new MOT, comprehensive warranty and can be fitted out to your exact requirements.